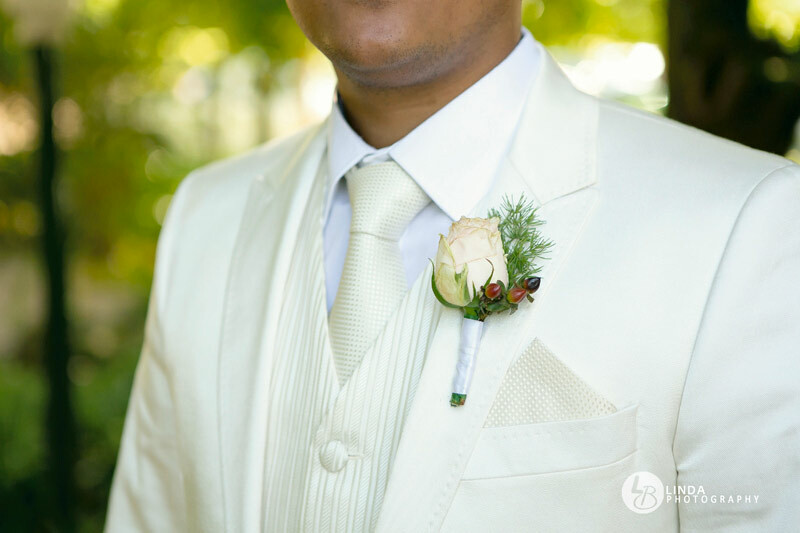 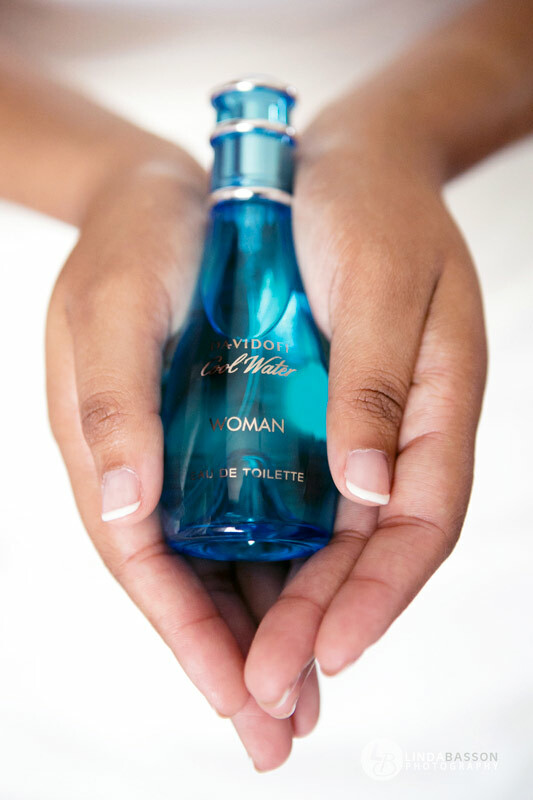 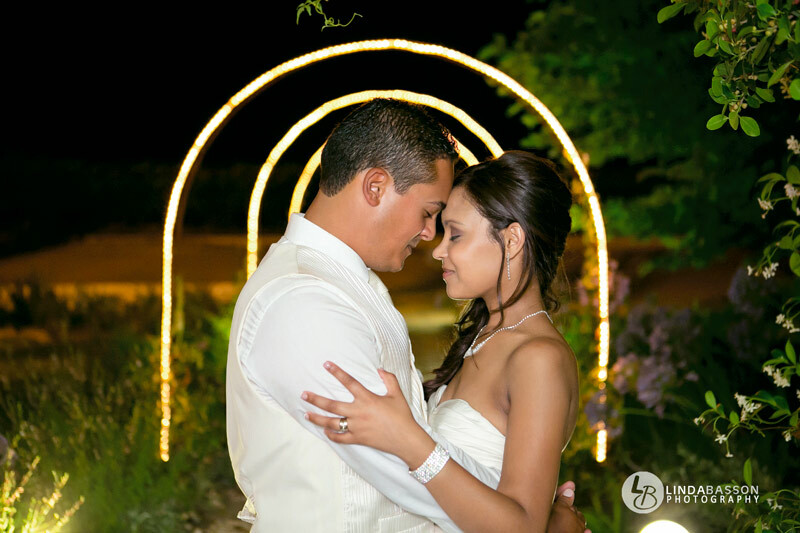 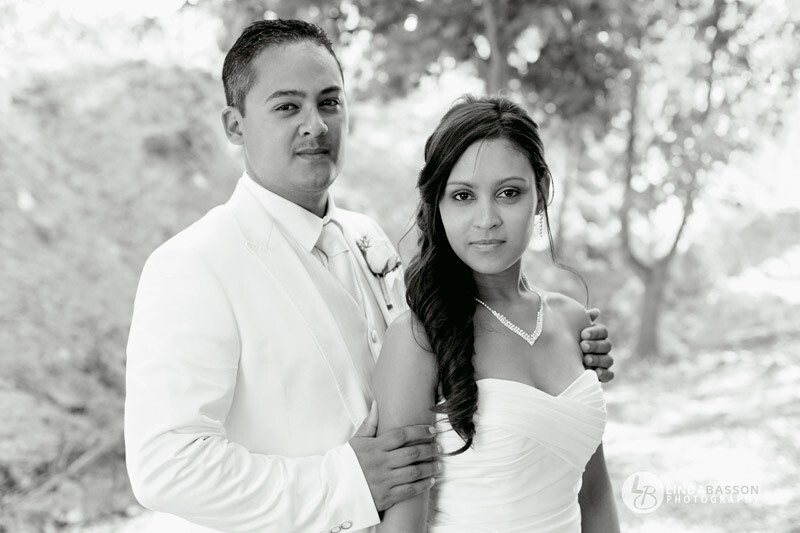 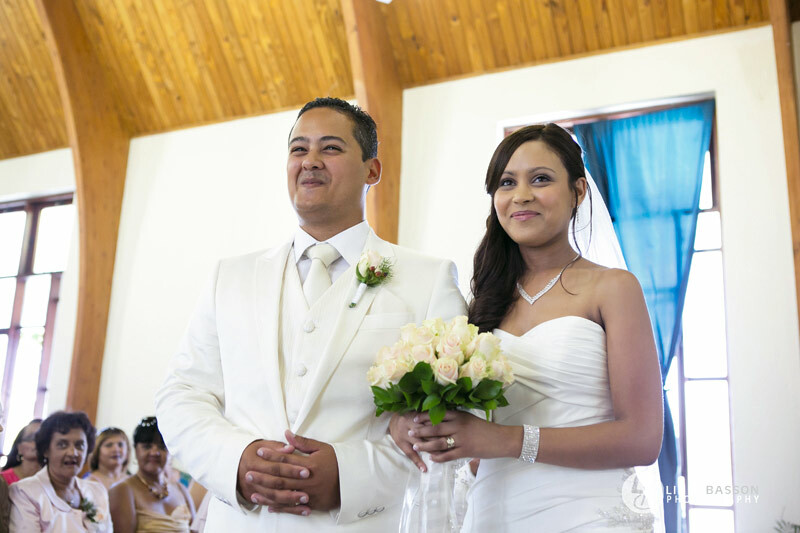 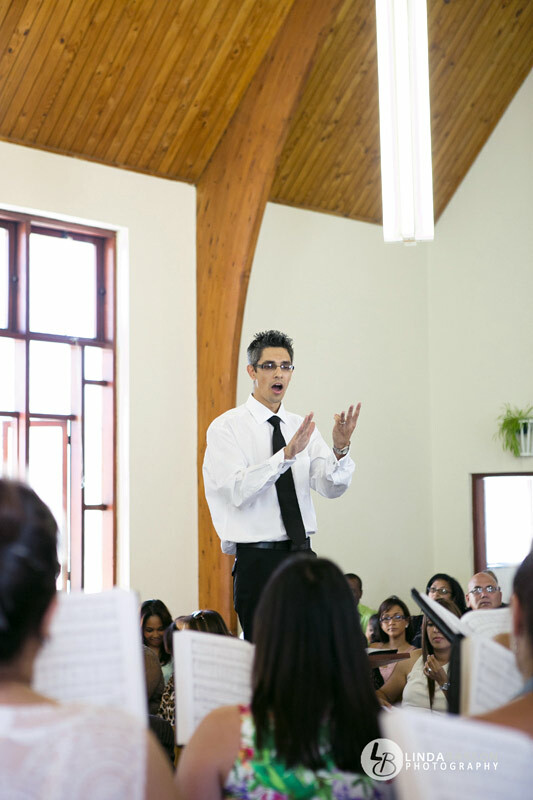 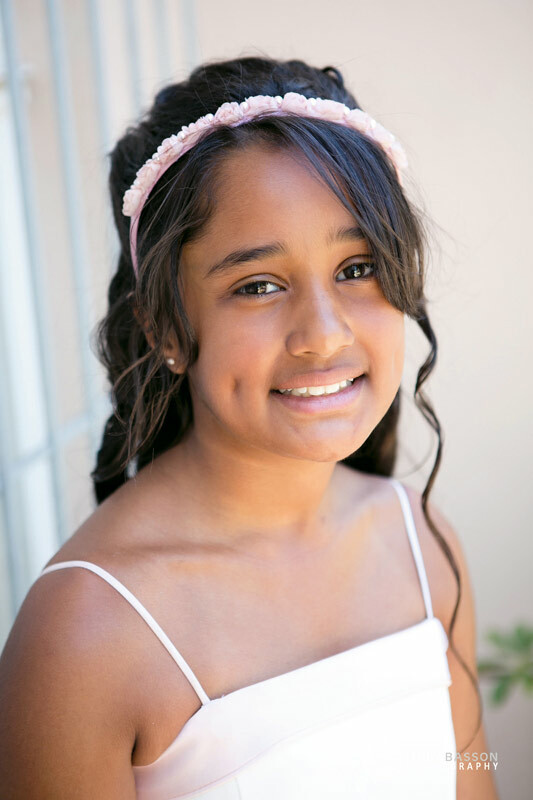 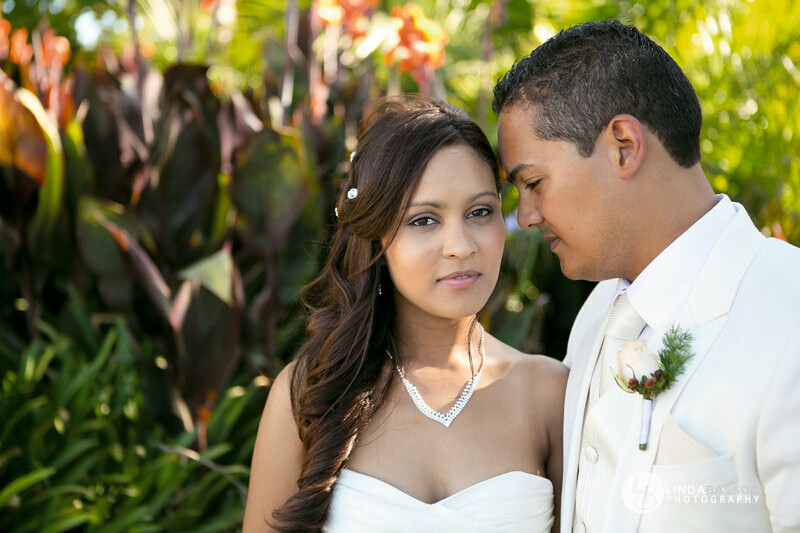 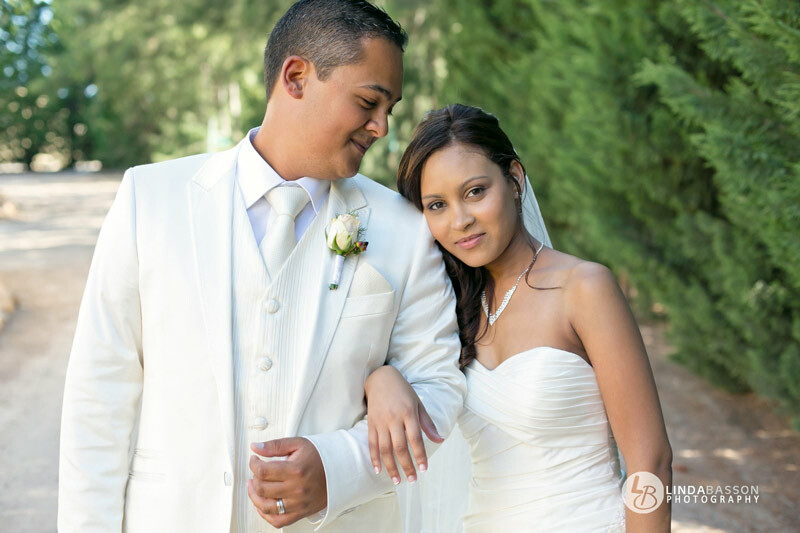 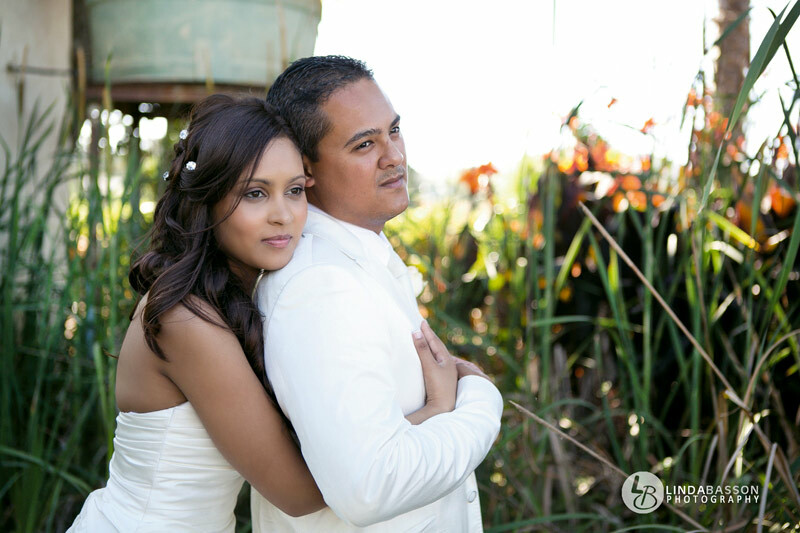 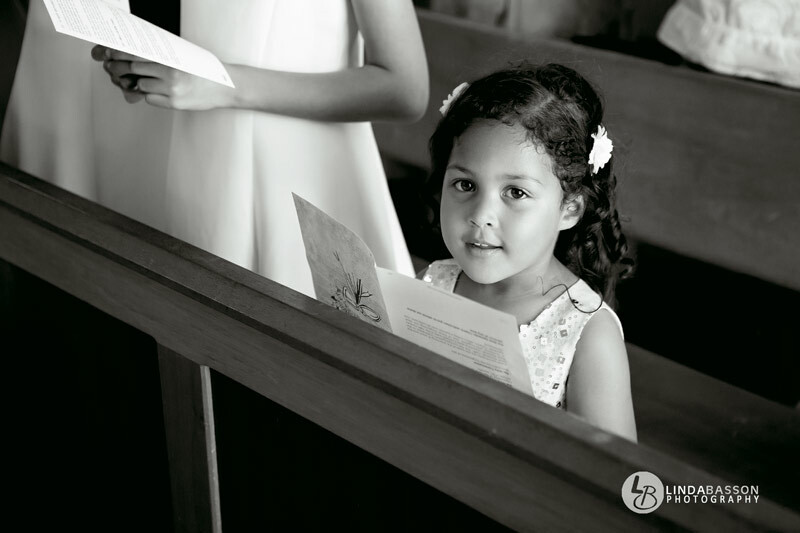 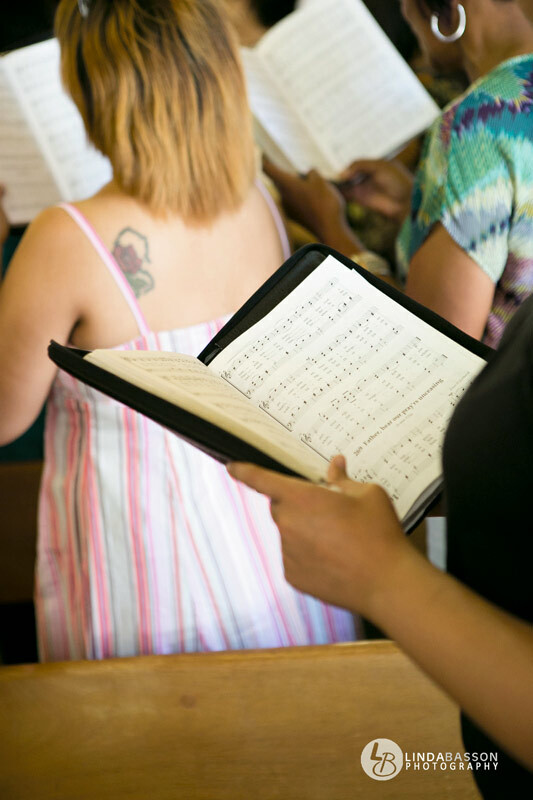 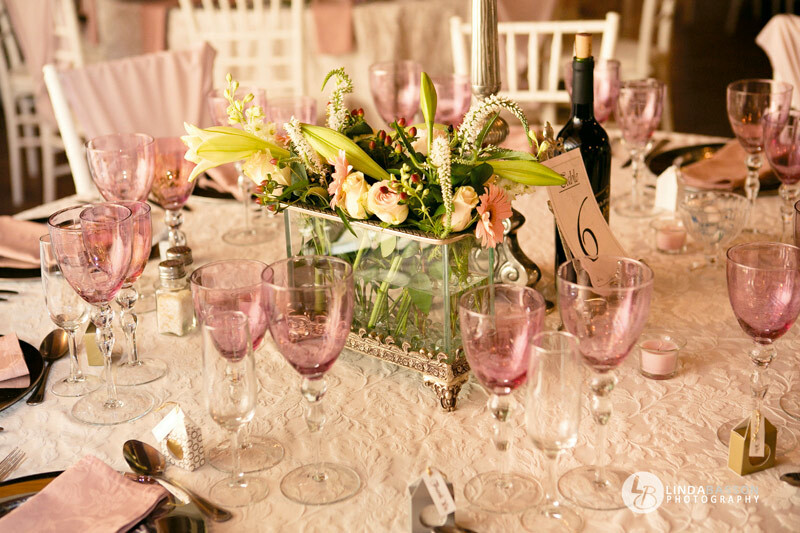 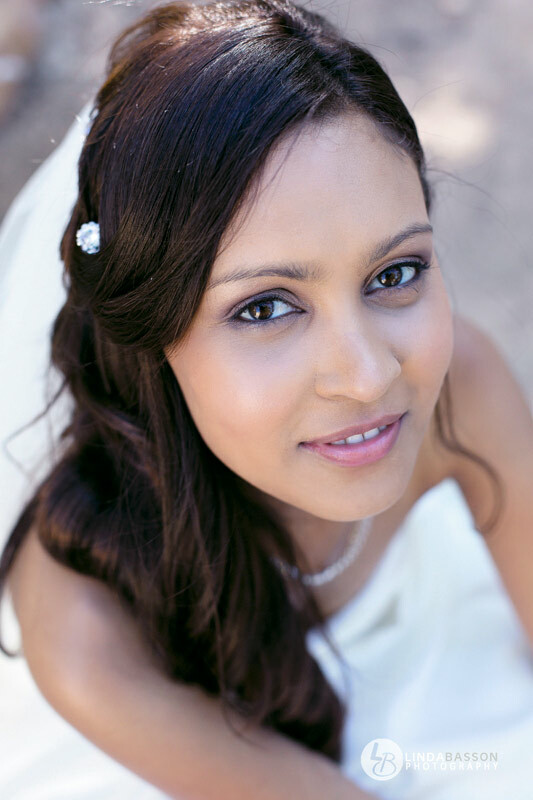 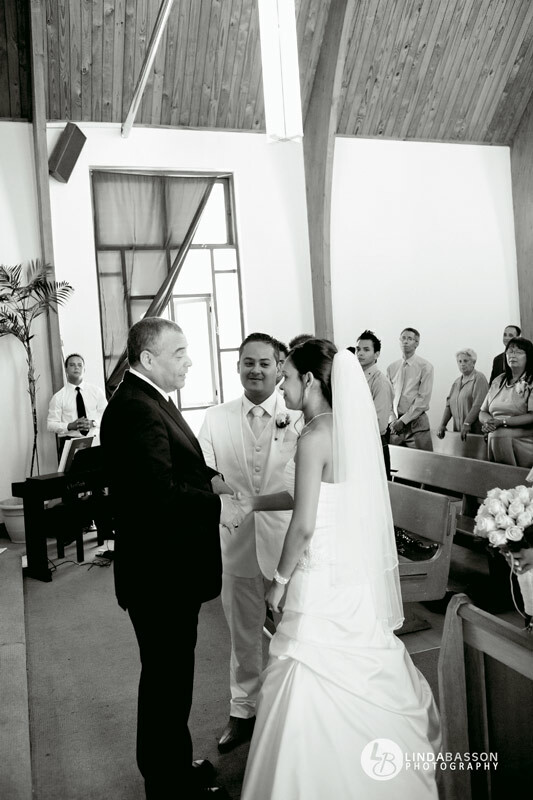 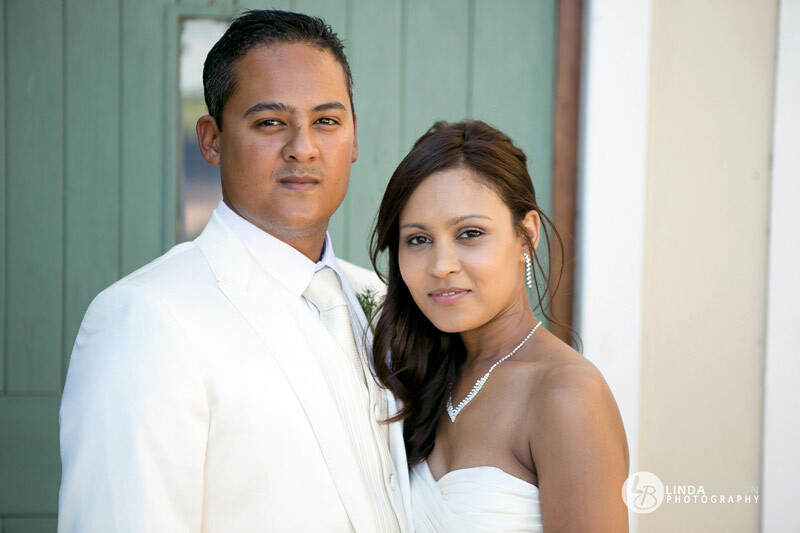 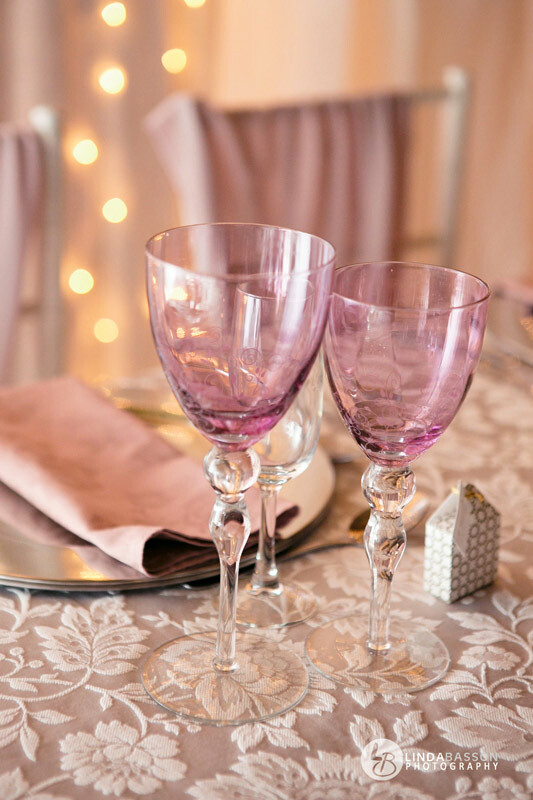 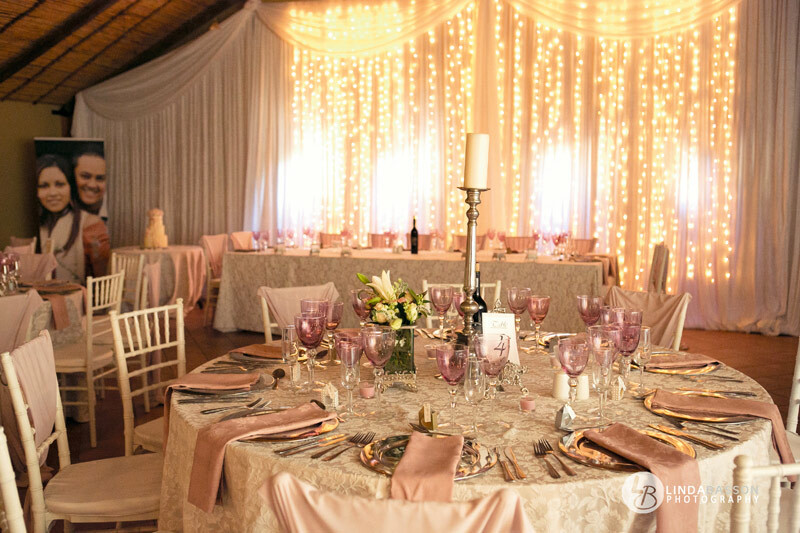 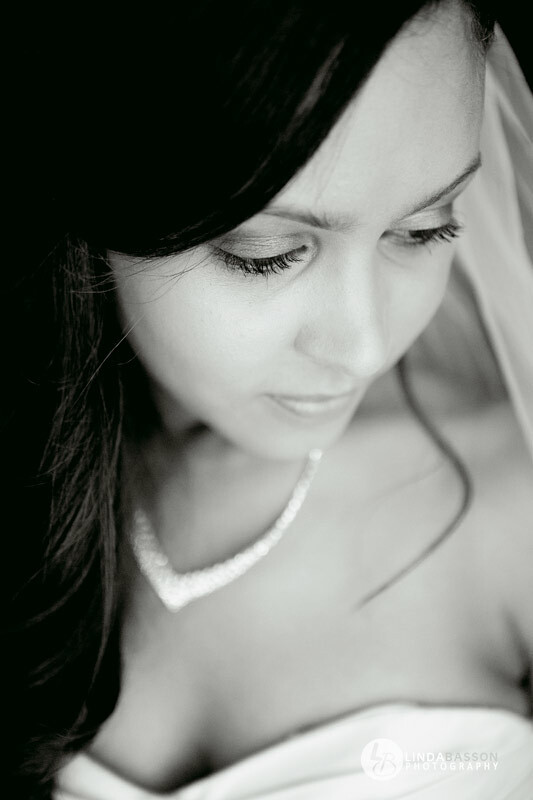 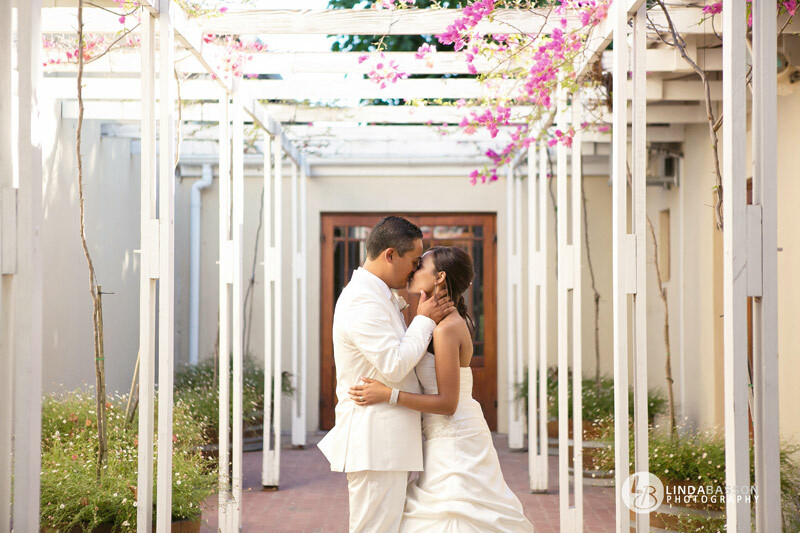 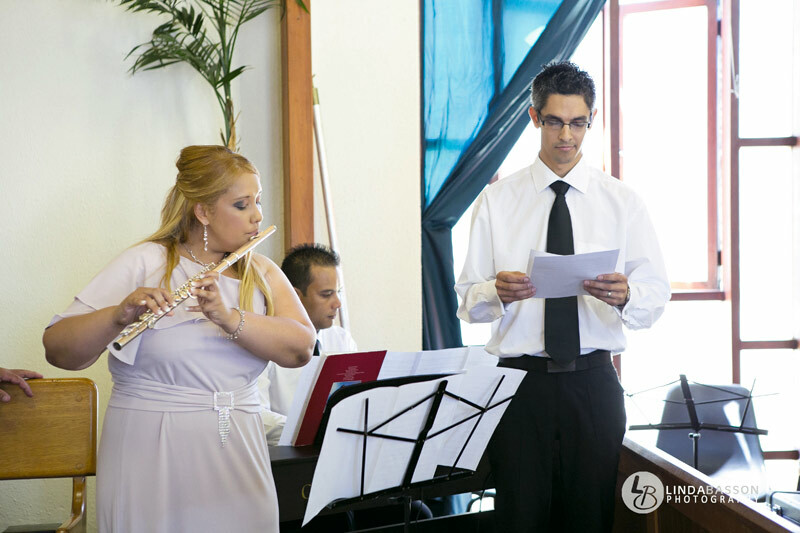 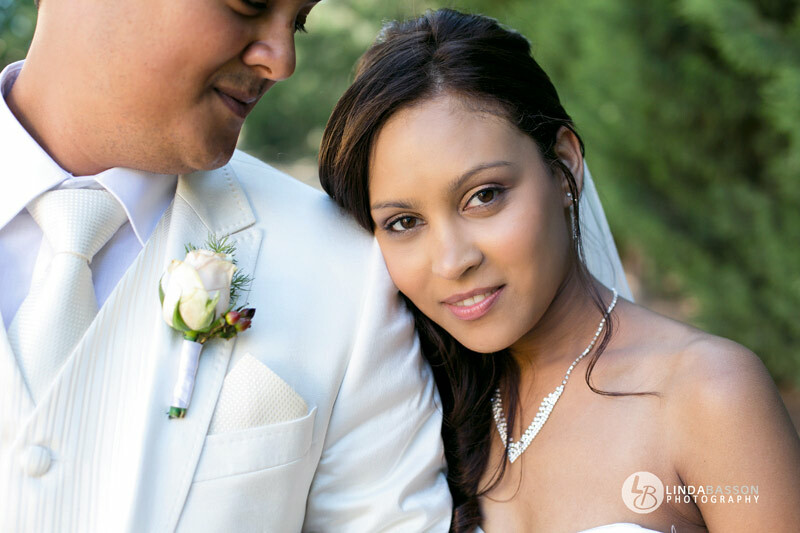 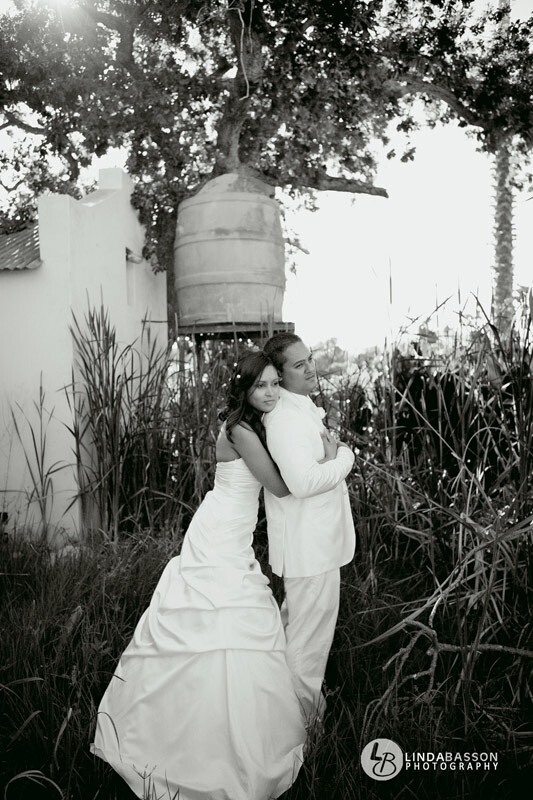 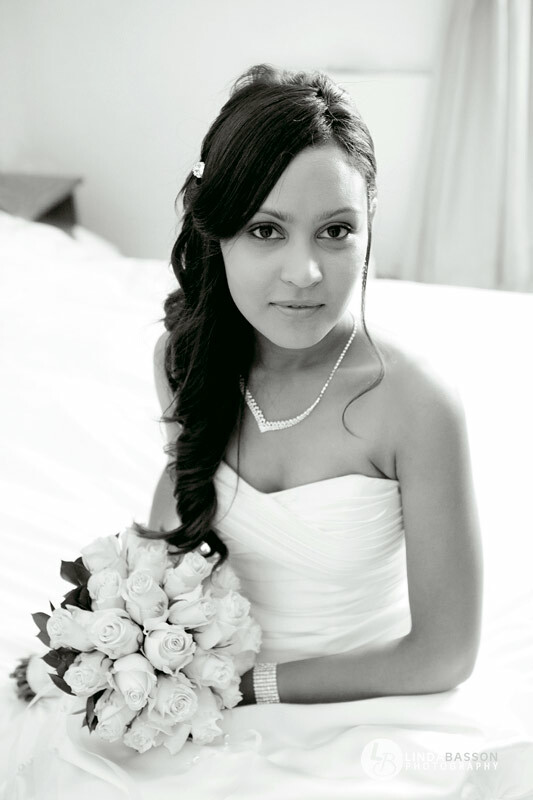 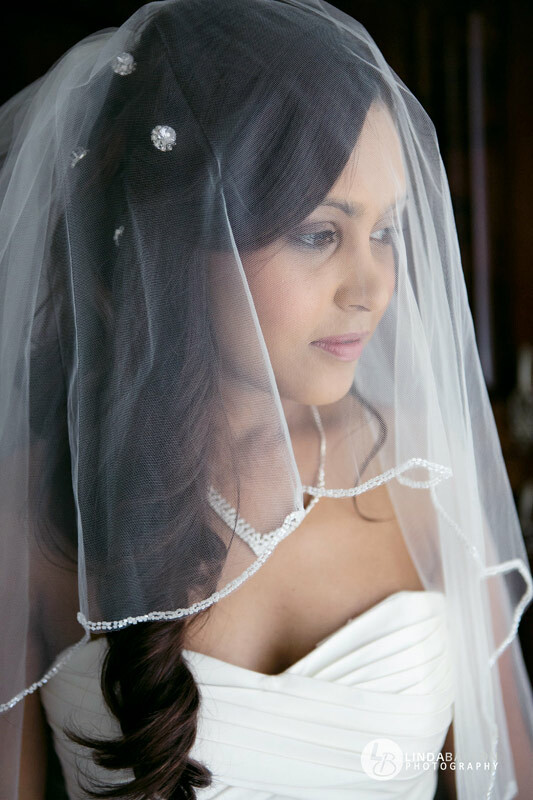 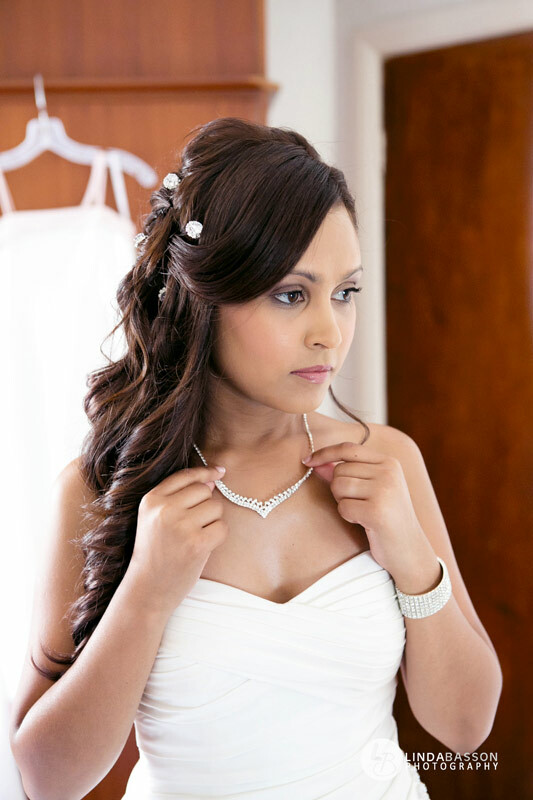 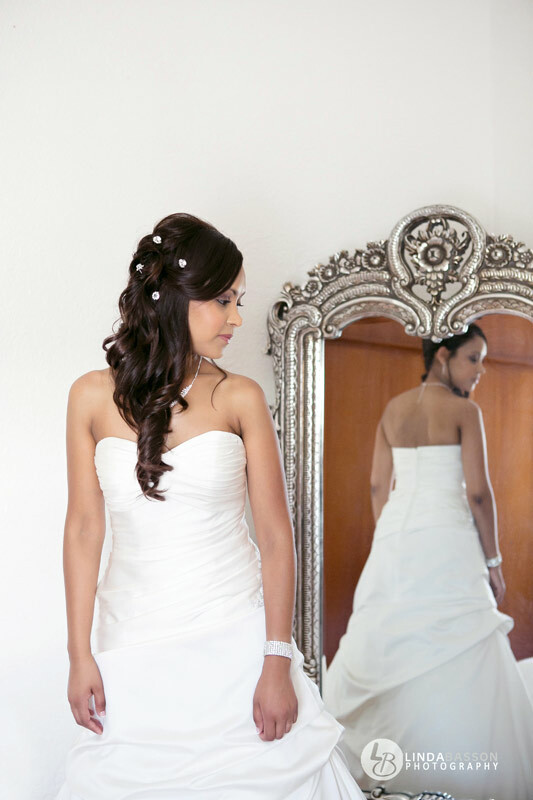 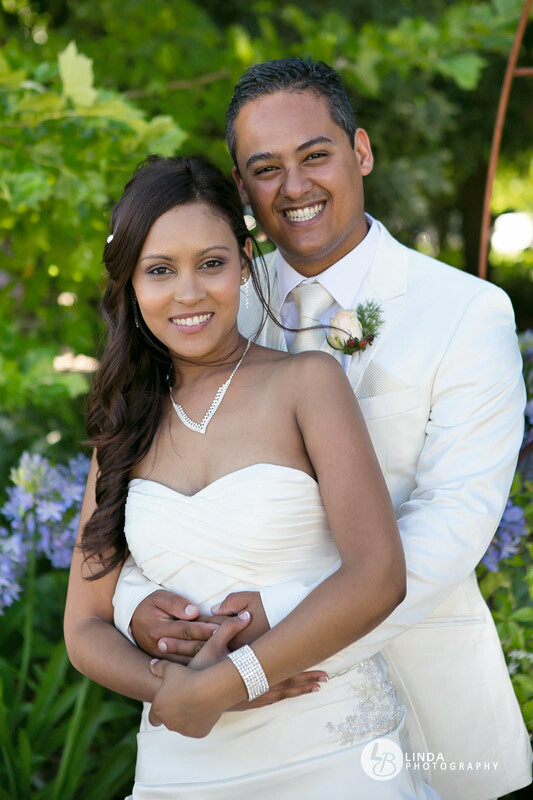 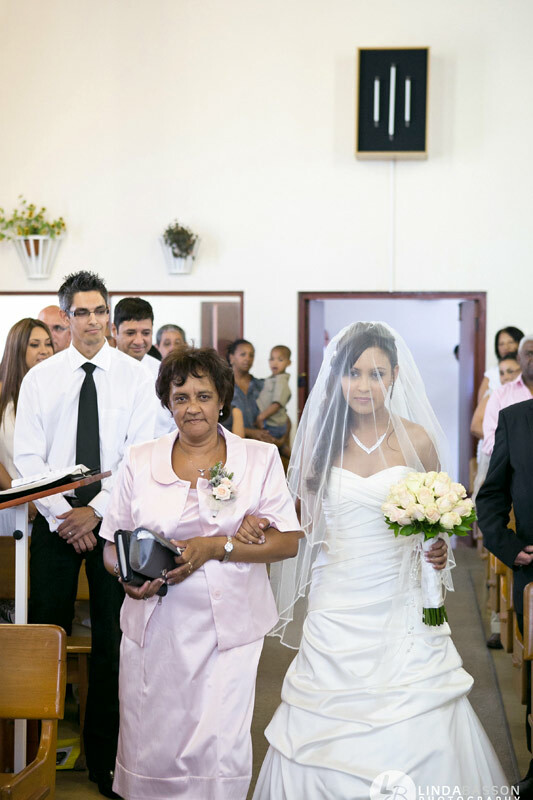 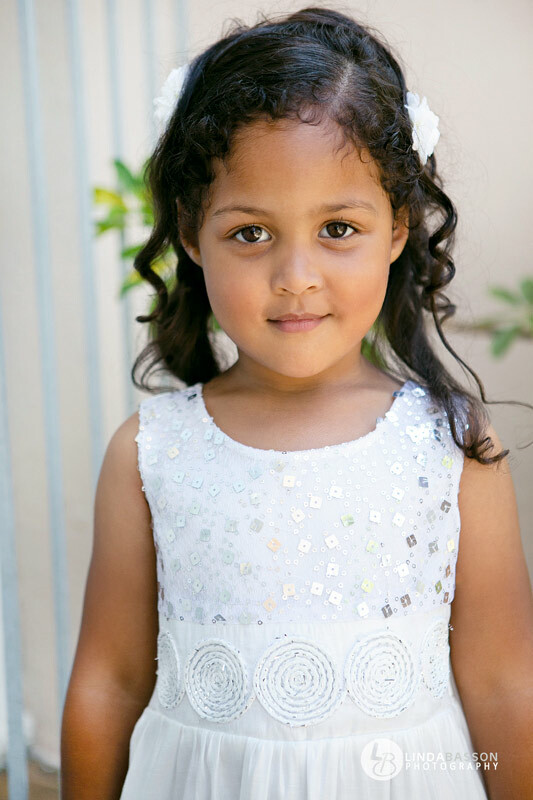 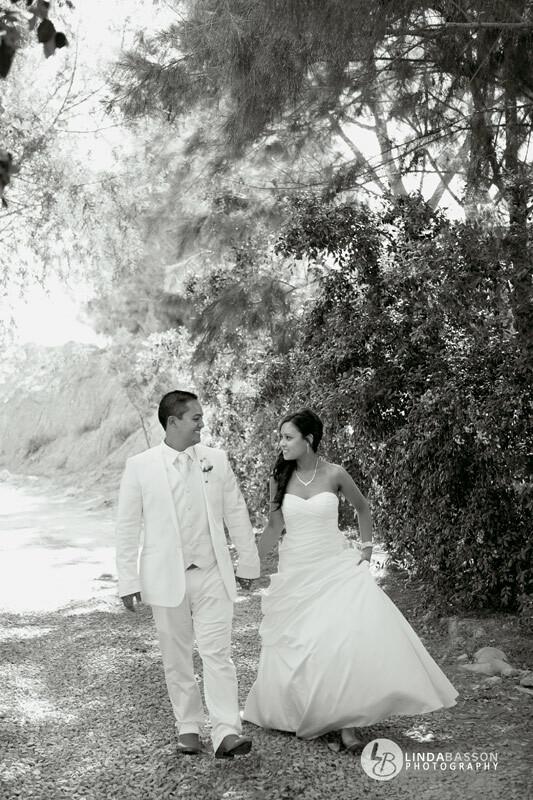 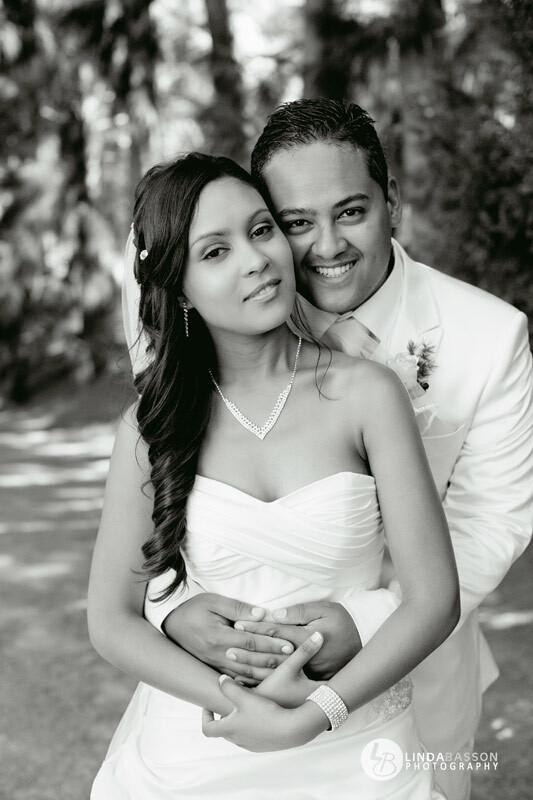 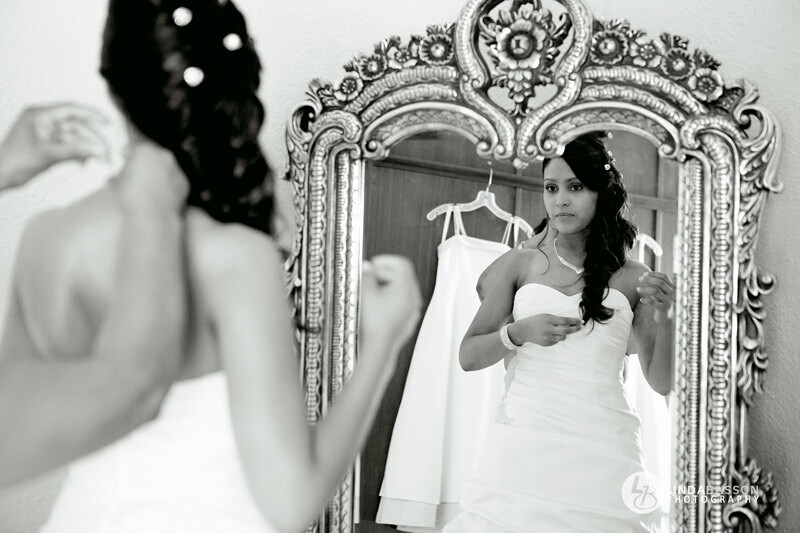 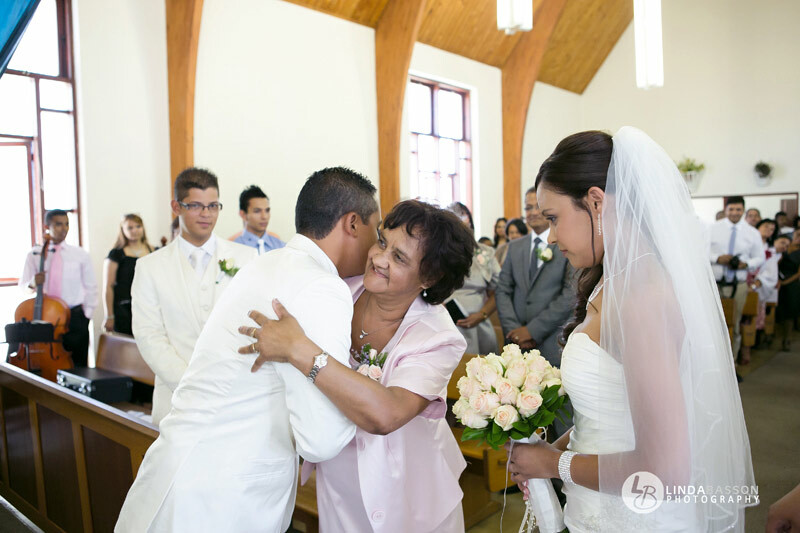 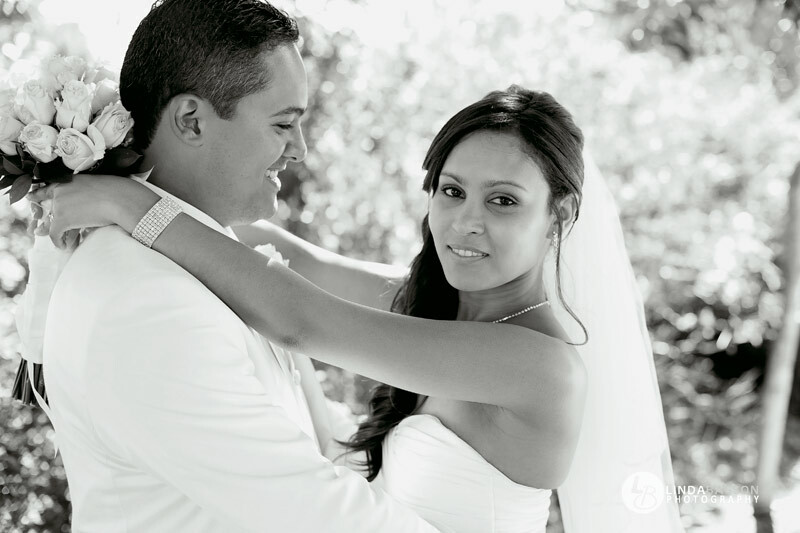 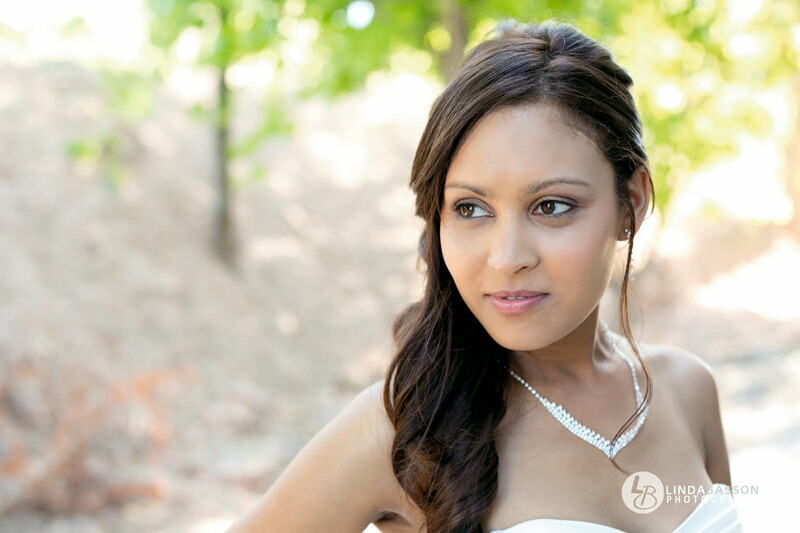 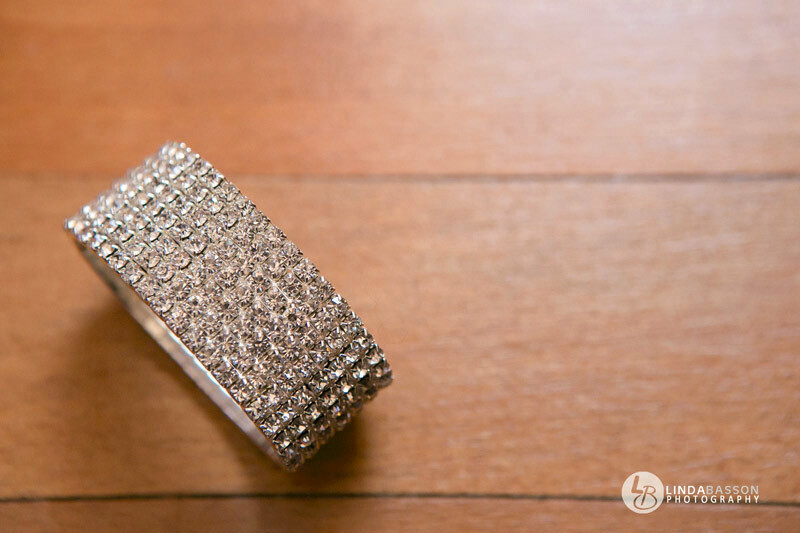 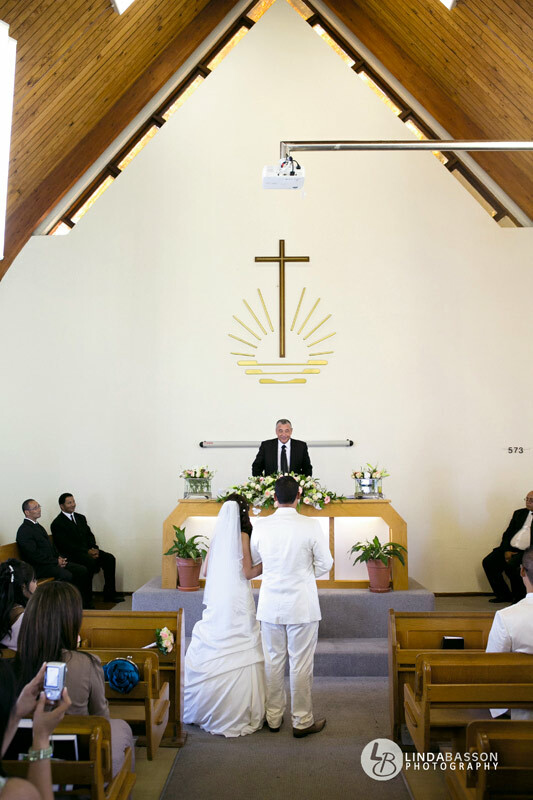 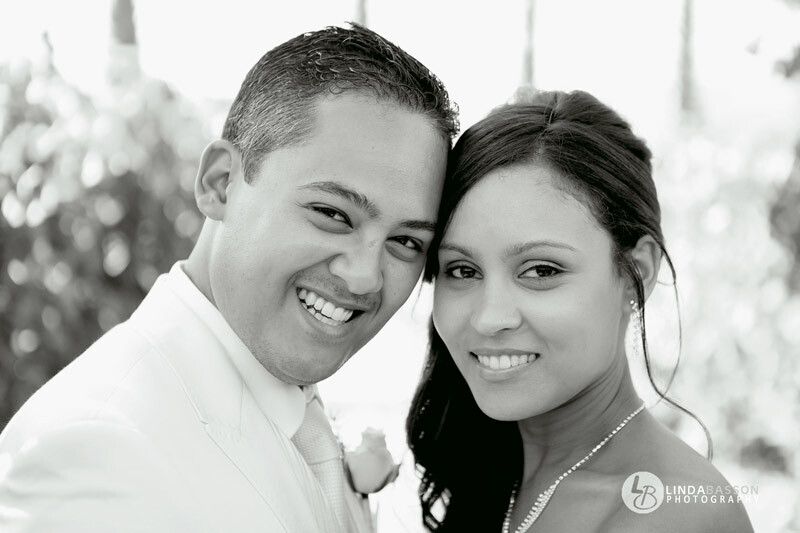 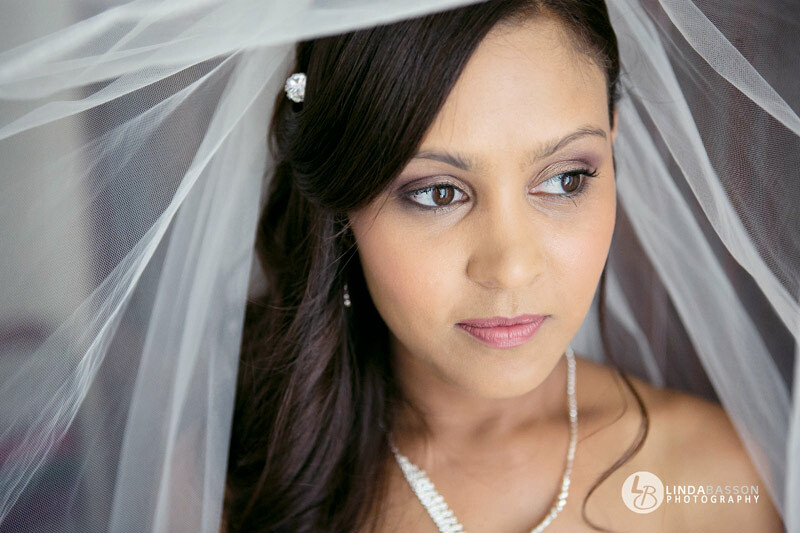 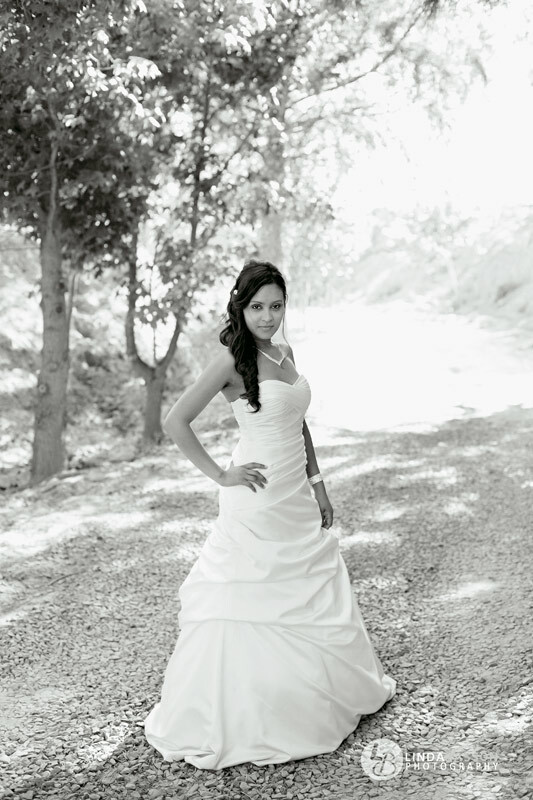 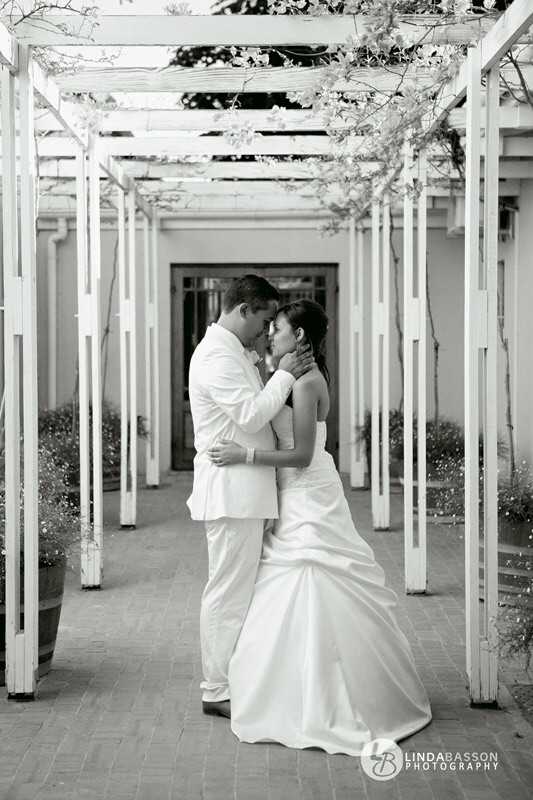 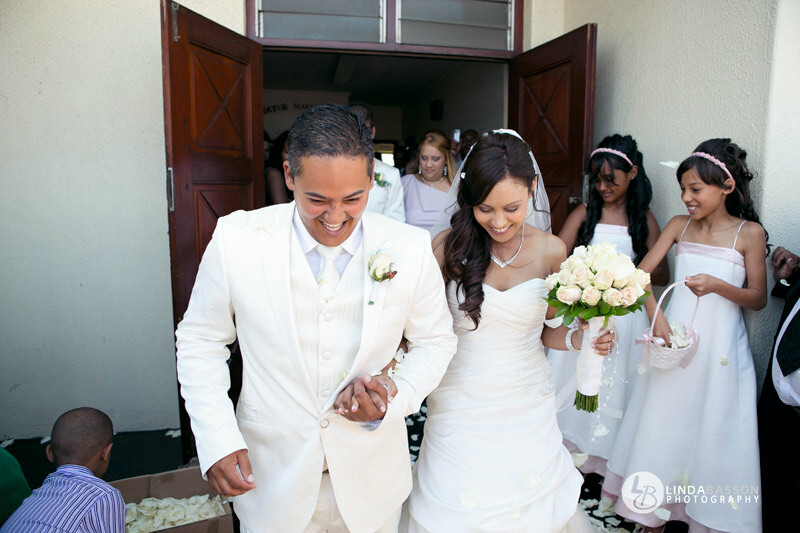 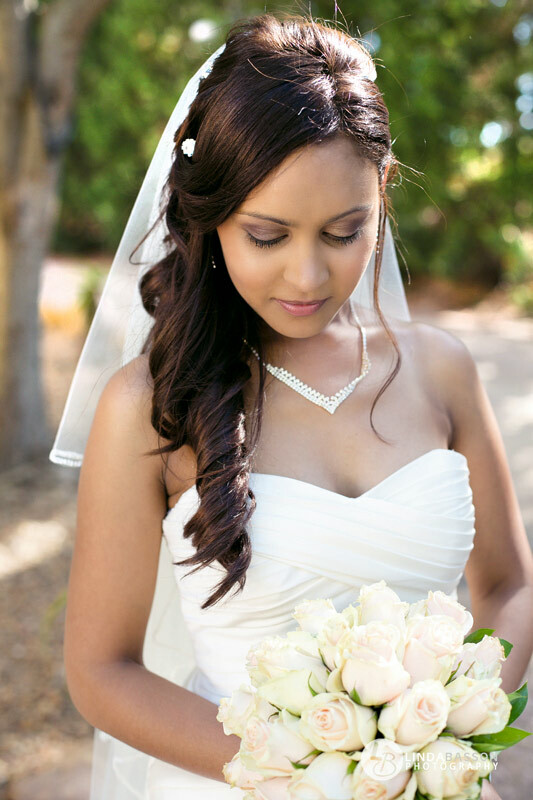 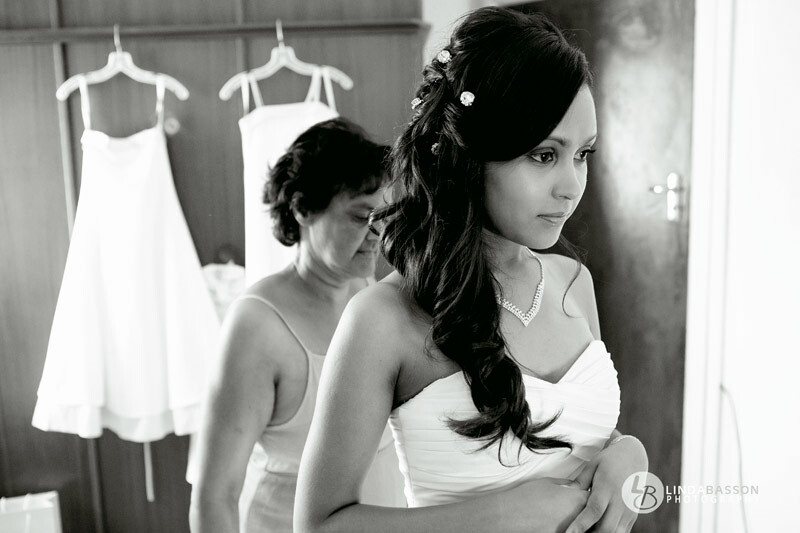 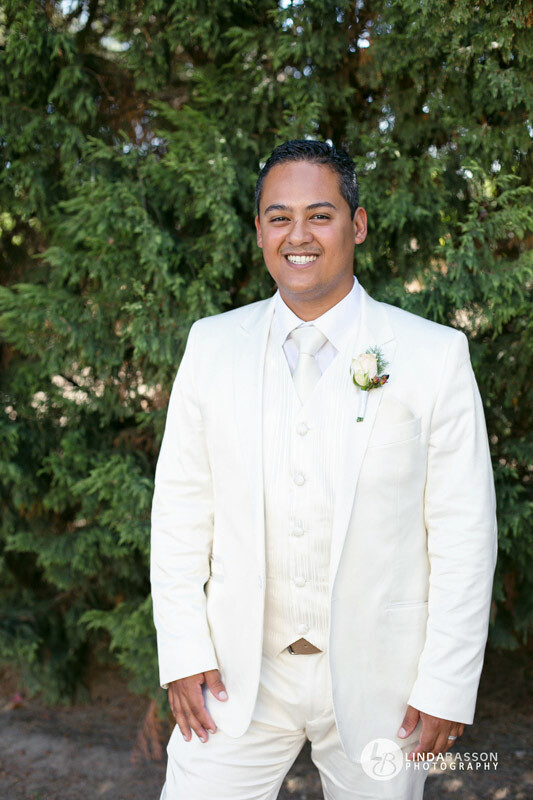 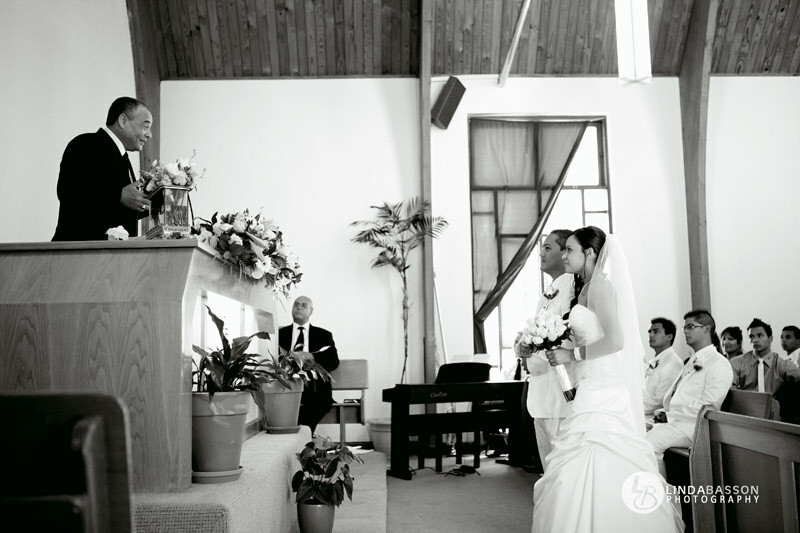 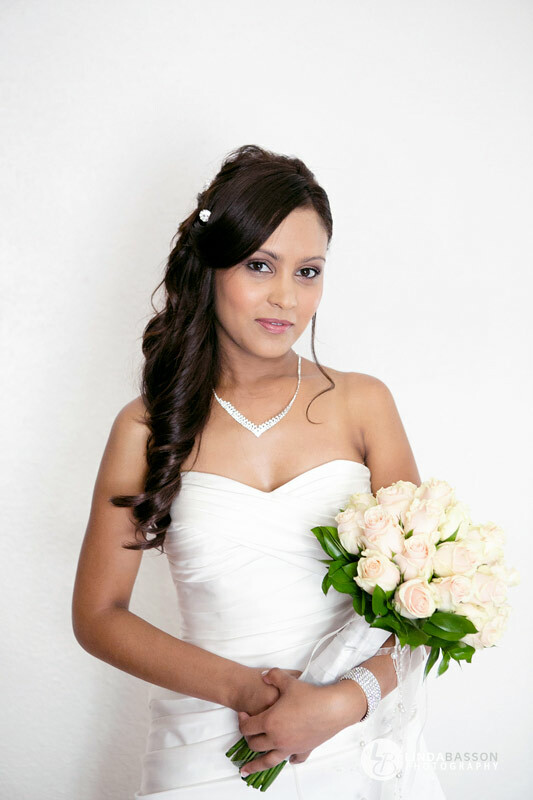 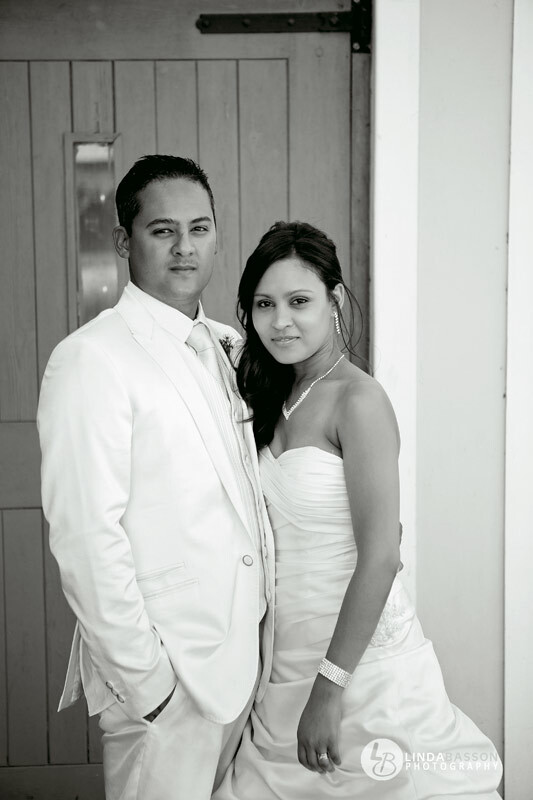 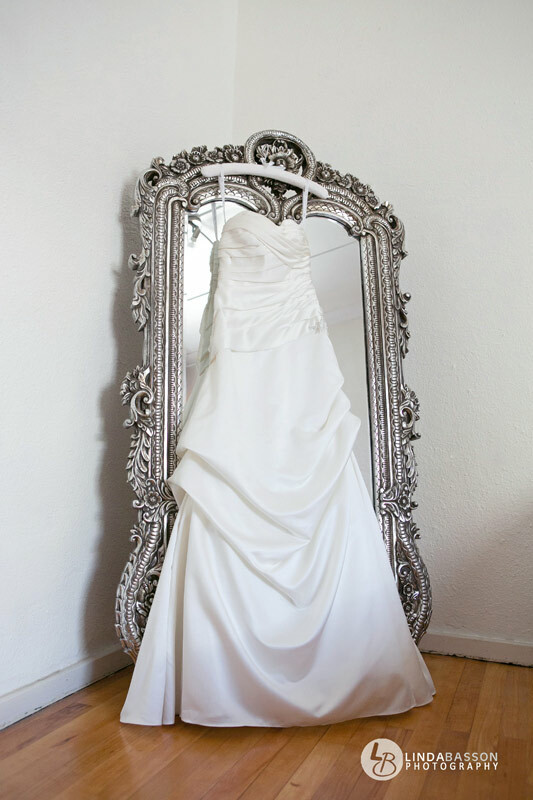 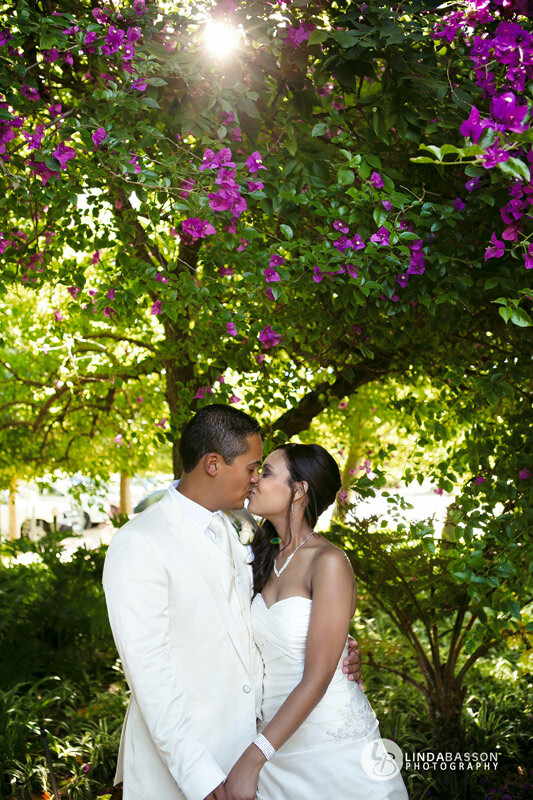 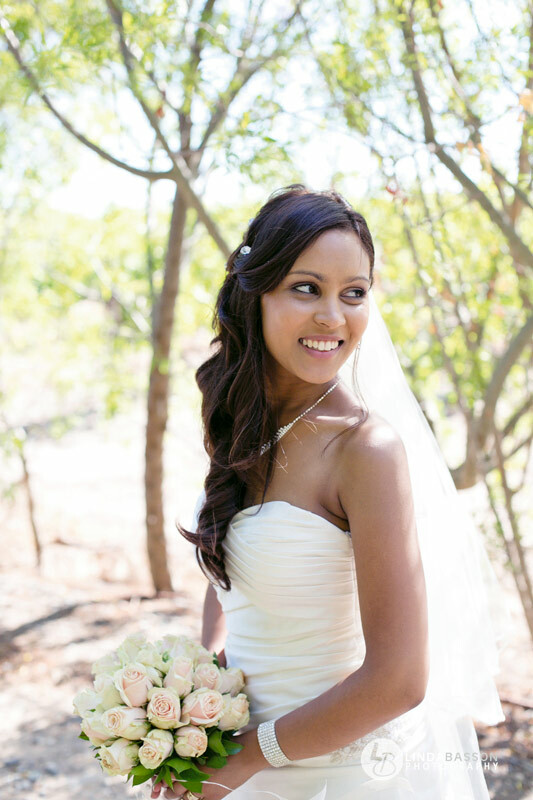 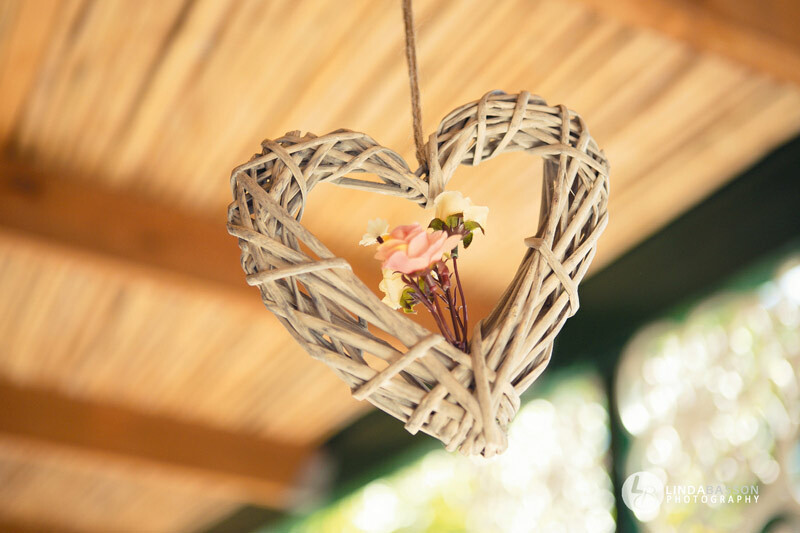 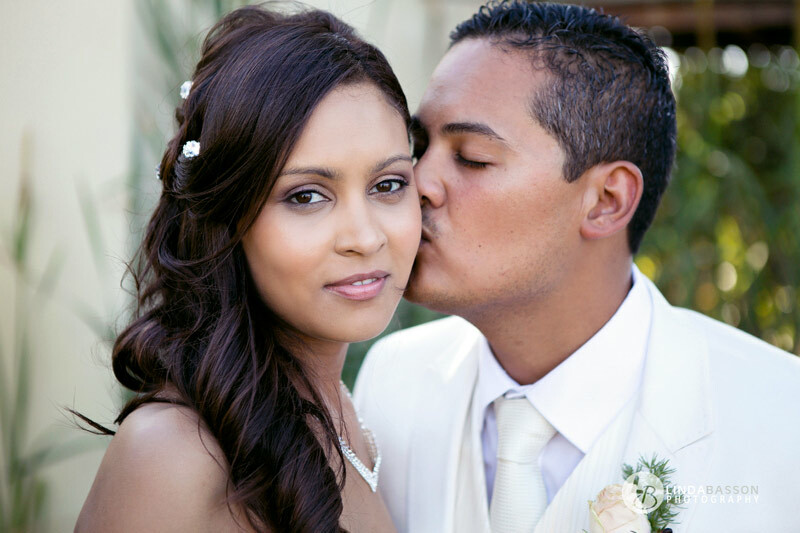 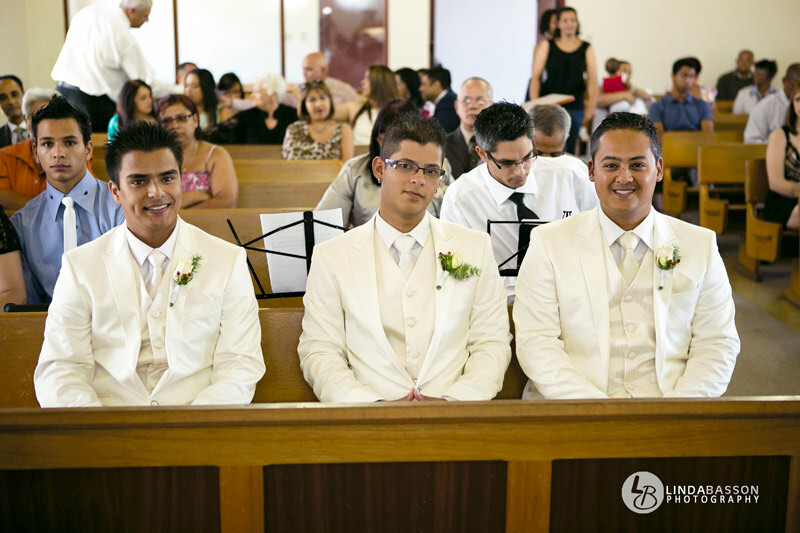 Their wedding was held at Skilpadvlei, Stellenbosch and it was beautiful. 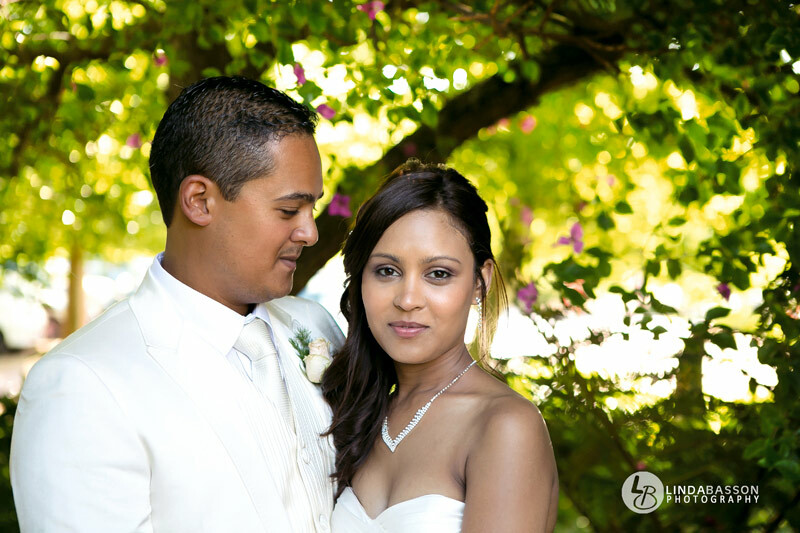 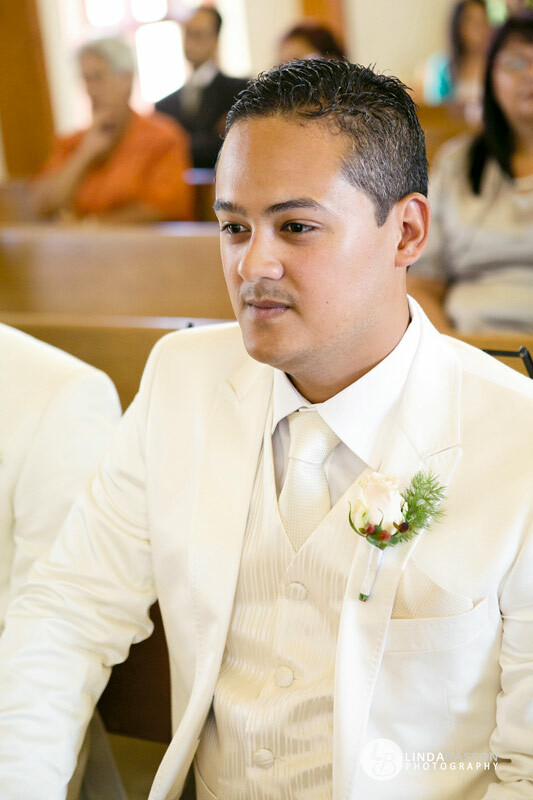 Wendy and Dane thank you for letting me be part of your wedding day. 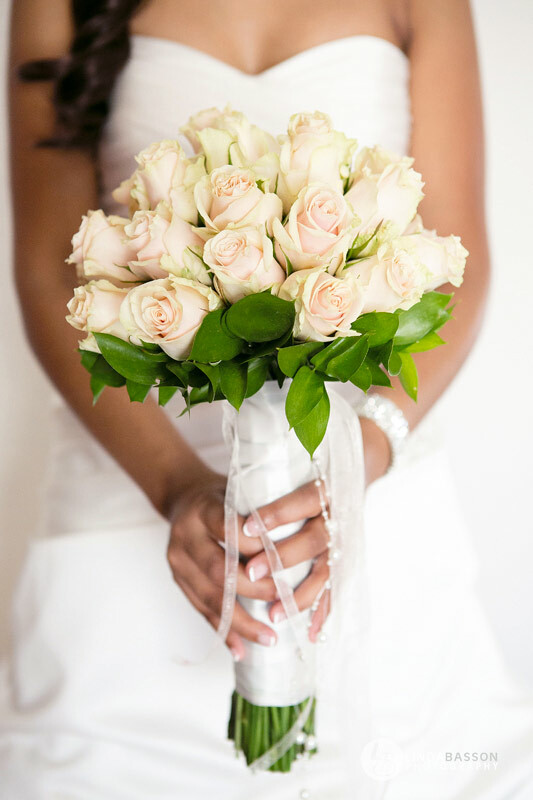 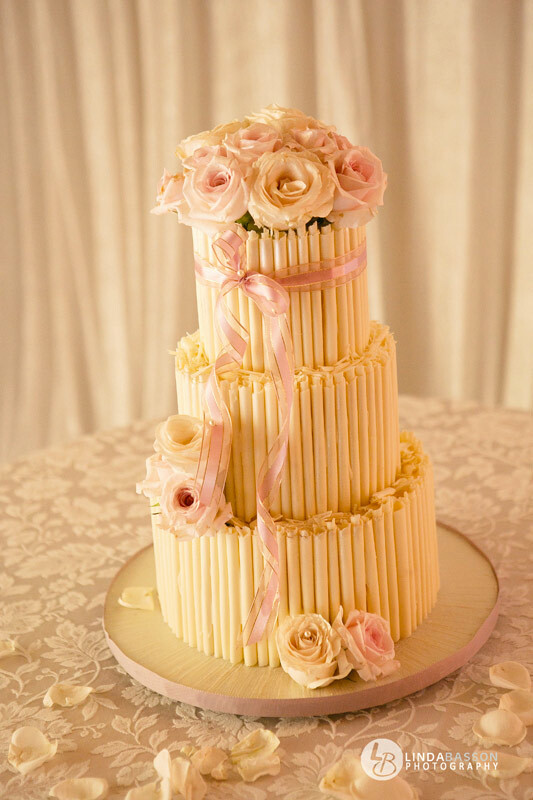 I wish you all the happiness and success for your future together!